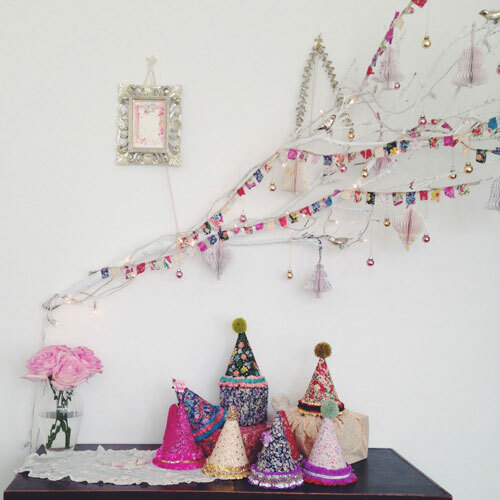 December has to be the month for Styling and Crafting The Seasons. It has been so full creativity and beauty, I have loved seeing all the amazing posts. 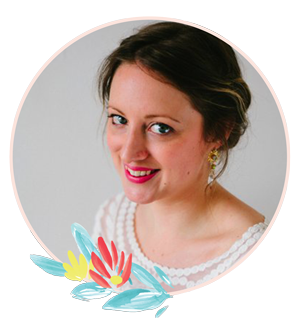 As Katy has rounded up her favourite Styling the Seasons posts for the month, I'm rounding up my my best Crafting The Seasons. As an avid Christmas maker I love to see what people make - the different uses of colour and patterns as well the mix of traditional and new is so inspiring and makes me look forward to next Christmas (yes, I am that person). After our Crafting The Seasons event at Liberty our wonderful group of bloggers left with bags of enthusiasm and plenty of Liberty print fabric to play with. All the posts have been so so good but these ones are firmly on my make list for next year. I can't write this post without starting with Jeska from Lobster and Swan. 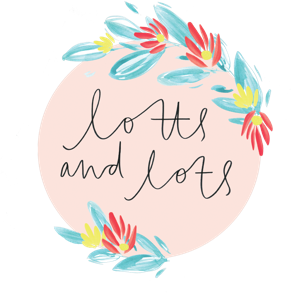 Her four things to make with Liberty fabric was quite possibly my favourite blog post of the whole year. The colours, the prints, the textures - I adored everything about it, it was just stunning! Tamsyn from The Villa on Mount Pleasant made a wonderful wreathed bedazzled with brooches during our Liberty afternoon and then made these gorgeous baubles later on. 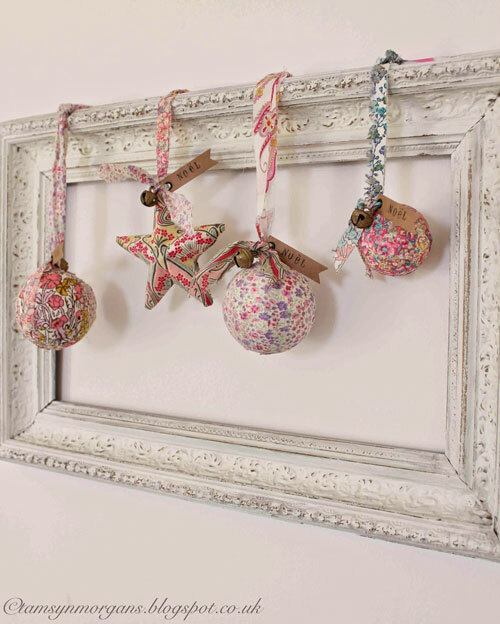 I love the little brass bells and the mix of patterns she has used - scrummy! 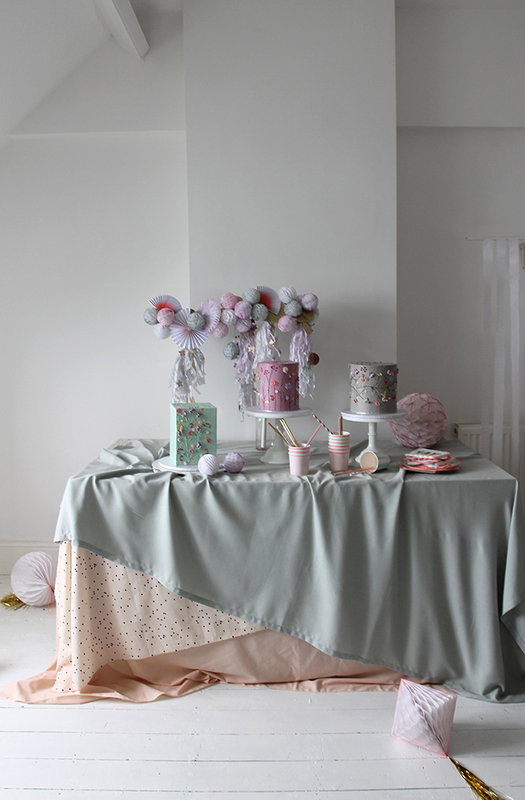 Teri from The Lovely Drawer couldn't join us at the event so we sent her some of this gorgeous grey fabric to play with. 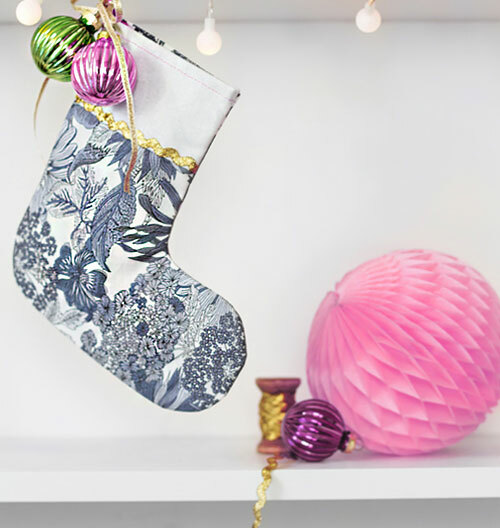 She wizzed up this sweet stocking - grey and gold together is one of my favourite colour combos and has definitely inspired me to make more stockings next year. 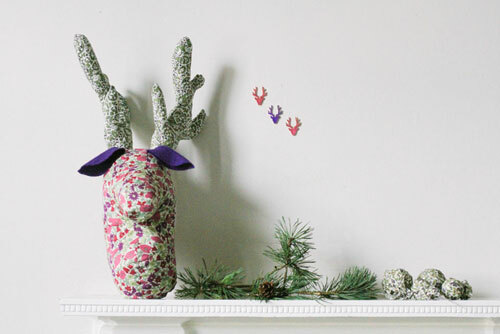 I have been reading with glee all of Sarah-Lou from Lapin Blu's Christmas making posts, they have been brilliant. 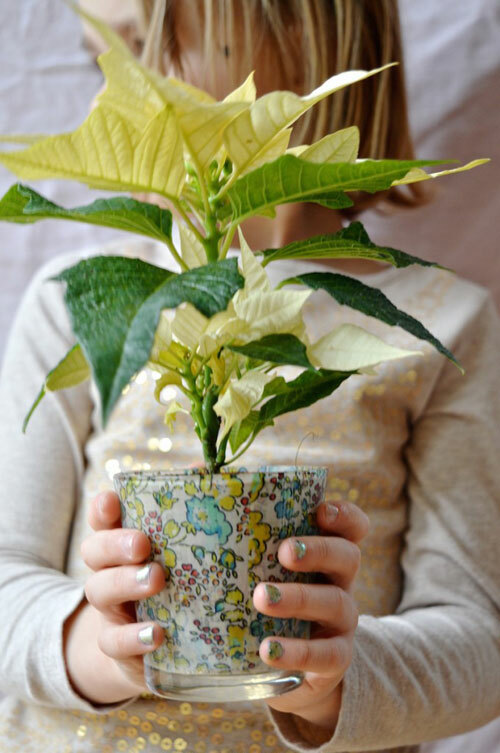 There are so many projects to choose from but have gone with this gorgeous plant pot. I love how fresh it feels in a season of glitter and sparkle but also how well it works all year round.